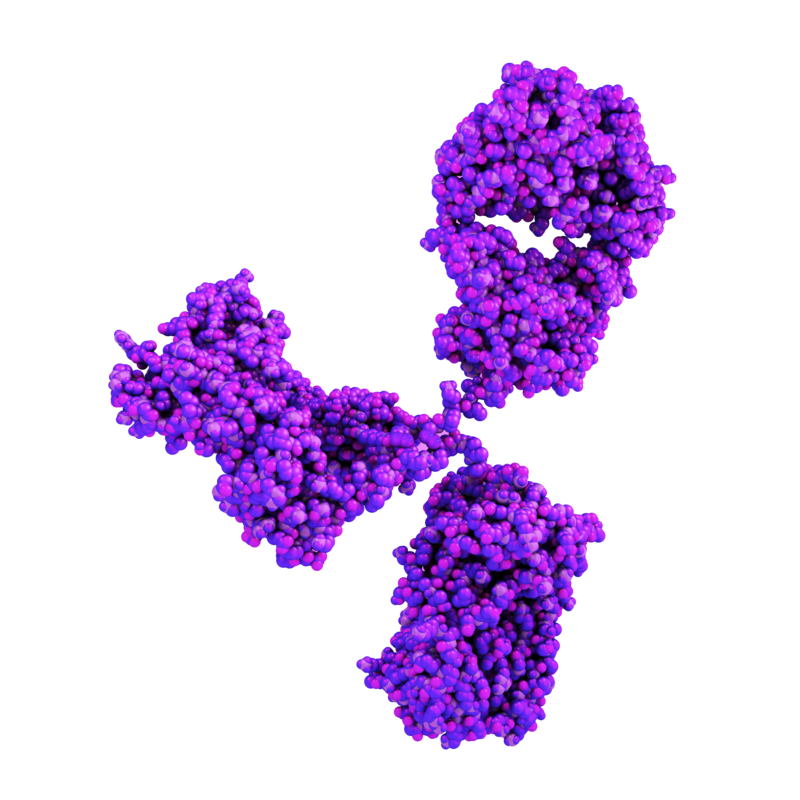 We are antibody enthusiasts and we love what we do. From our lab in the Greater Boston Area, we serve scientists all over the globe with a comprehensive profile of antibody discovery services. March 24, 2019 | Abveris, Inc. will attend and exhihit at the Protein Engineering Summit (PEGS) in Boston, MA (Booth #518). February 20, 2019 | Abveris, Inc. announces the addition of new capabilities to support antibody discovery campaigns. January 15, 2019 | Abveris, Inc. today announced that Tracey Mullen has been appointed as the new Chief Operating Officer (COO). Antibody enthusiasts doing what we love. 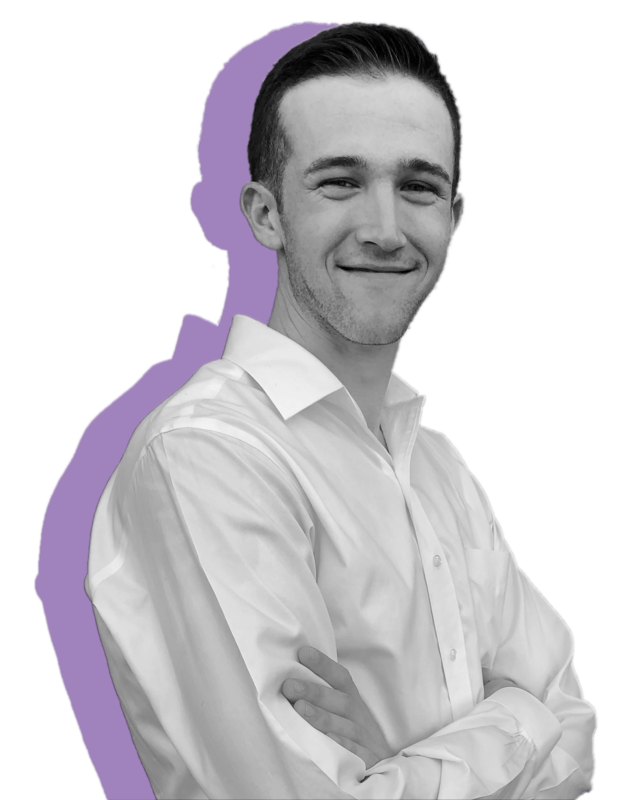 At Abveris, we believe high-quality science is the most valuable deliverable to industry and academia. Therefore, we strive to provide exceptional antibody discovery services across the board, from early project design and communication to final product delivery. The name “Abveris” is meant to serve as a daily reminder that excellence in science necessitates a commitment to scientific understanding. Inspired by the Harvard motto “veritas,” or “truth,” our name reaffirms the fact that discovery science is a constant quest for truth, and that “good data” is data with integrity. Our logo is dedicated to our home. The Greater Boston community is a global beacon of scientific excellence. Our logo is inspired by the Zakim bridge, a modern, iconic landmark that erupts boldly from the Boston skyline. While the construction of the Zakim bridge is technologically advanced, it still pays homage to Boston’s historical revolutionary roots. Likewise, we strive to be a company that innovates boldly and probes boundaries while paying respect to the science and scientists whose achievements comprise our bedrock. We’re certainly very happy with this work and the outcome, matching what we had hoped for at a crucial time for us... I look forward to continuing to work together in future. Be the first to learn about exciting data and platform updates. Over the past four years, we've grown in leaps and bounds. We're constantly adding new service offerings and generating mounds of data for tough antibody targets. Join our mailing list, and you'll be the first to know when we have exciting new data and services to share. If you'd rather have a person-to-person discussion, we'd be happy to chat by phone, or even come visit your team at your lab. We'll fly anywhere in the world for our partners.